The Tourism Authority of Thailand (TAT) and Pattaya City will grandly host the Thailand Cultural Music Festival that will gather the internationally recognised Thai artists whose works have reached billions of online viewers. 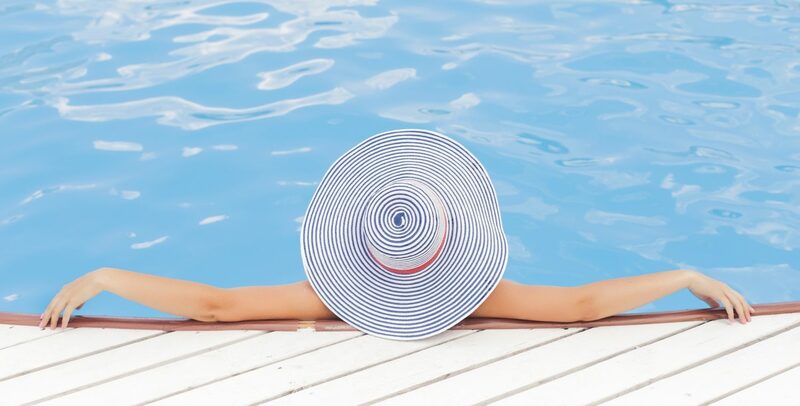 The event set in Pattaya in late May is expected to attract about 10,000 visitors and have more than 300 million baht circulated. The Thailand Cultural Music Festival is the country’s first music phenomenon to gather the biggest number of world-renowned local artists and present the perfect combination of music cultures, says Sujitra Jongchansitto, TAT Deputy Governor for Tourism Products and Business. The festival is set on Pattaya’s Bali Hai Pier in Chon Buri province at 5am-12.45am on May 25-26, 2018. Music performances in the festival will help promote tourism and economy and show Thai traits to local and international tourists. The TAT expects the festival to draw at least 10,000 visitors and trigger spending worth more than 300 million baht. 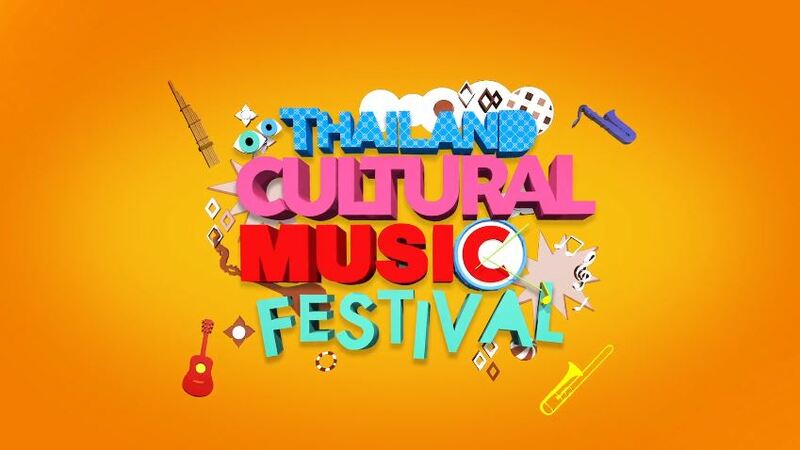 The Thailand Cultural Music Festival will feature entertainment from a large number of leading artists. Among them are the Rasmee Isan Soul band to show off its jazz, rock and soul music; The Paradise Bangkok Molam International Band that has won numerous international awards; Zak Chumpae who has made 400 million views for his Kham Paeng song; James Jirayu who featured in Kham Paeng; Kong Huayrai; and Bell Khanittha. Thai reggae band Mocca Gargen will also be there with ‘Disco King’ Burin Boonvisut to demonstrate their Reggae Disco. Phatthalung Band will perform with Manora Khailiam. Gap T-Bone will lead Gapi and Thai Dub Mafia to present electro reggae featuring contemporary traditional Thai music instruments. Lanna Commins will have a magnificent Lanna-styled show featuring Nueng Etc. Thailand’s legendary jazz band Infinity will be another highlight. Stars from the popular period TV series Love Destiny including Pope Tanawat, Louis Scott and Noon Ramida will join the festival with its original singer Nan Vathiya. Rappers UrboyTJ and Day Thaitanium will conclude the festival’s shows with their special songs. Warm-ups to the festival include three small stages of street musicians and performers, stalls of about 20 famous restaurants of Pattaya, face painting, tattoo stickers and cool photo spots where visitors can take photos, post them with hashtags #thailandculturalmusicfestival, #amazingthailand and #amazingไทยเท่ and then receive colourful raincoats of a limited edition. The Thailand Cultural Music Festival will show another aspect of tourism of Pattaya and also promote its green season, says Pattaya City Deputy Mayor, Pol. Maj. Gen. Bandit Khunchak. Security authorities, traffic police, city police, and health and environmental officials are joining forces to ensure pleasant moments at the festival. Parking lots have been prepared for about 1,500 vehicles, including areas under the Bali Hai Pier flyover, on Khao Phra Tamnak, and at Mueang Pattaya 8 School and CentralFestival Pattaya Beach. Admission is free for the Thailand Cultural Music Festival set at 5pm-12.45am on May 25-26, 2018, on Bali Hai Pier of Pattaya City in Chon Buri province. For more information, please call 1672 or visit http://www.tourismthailand.org/thaifest.